Ever since founded GTS Cab services has offered its customer’s greatly affordable fares. We provide a quality & trouble free cab service to our customers. GTS offers low-cost taxi fares and well-maintained cars that bring you the most affordable and comfortable traveling experience. Book a cab service from Dehradun to Kedarnath at GTS car rental. Just book a cab and enjoy hassle-free comfortable sightseeing ride. We will serve you everything you need, to travel anywhere you want. Take a Ride with GTS Cab and enjoy the experience with the most dependable car rental service in India. Kedarnath is situated in the Rudraprayag district of Uttarakhand Kedarnath is located in the Garhwal Himalayas near Chorabari Glacier, the head of river Mandakini. The entire route takes you through numerous inter winding mountain paths, prayags, medicinal thermal springs with the beauty of the fabulous mountain peaks on the backdrop making it a journey of a lifetime. This site is one of the most important pilgrim centers of Hindu Religon.It is a part of the Char dham Yatra with around lakhs of pilgrims visiting here every year. It is the most important among the 12 Jyotirlingas of Lord Shiva. Kedarnath has a lot of hotel and restaurants which serve good Indian foods on the way to the temple. Similarly, shopping can be done on the way to the temple. The market has a lot of religious items, semi-precious stones, rudraksha mala, ayurvedic herbs and so on. Local wooden handicrafts and many other hand-made items can also be seen in the shops around the temple. There are numerous places to visit in Kedarnath like Bhaironathji temple, Chopta-Deoria Tal, Kedarnath Wildlife Sanctuary. Vasuki Tal/Panwali Kanta Trek can be visited by eager trekkers. It is 109 km distance from Dehradun to Kedarnath. To make it sure you and your family enjoy this trip safely and comfortably GTS car service will serve in a best way and fulfill all your requirements. We provide you with expert drivers, who will guide you throughout the journey. You don’t have to worry about refueling or hilly or rocky terrain. Just plan a trip and hire a cab service from GTS car rental for a hassle-free journey. GTS car service has a positive approach towards our customers. We offer cheap and economical in budget package travels for them. 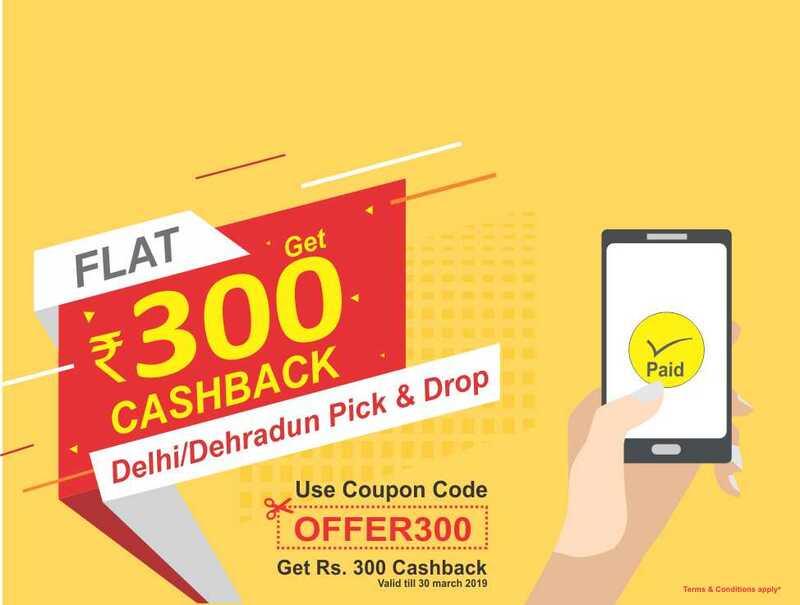 Hire GTS cab service from Dehradun to Kedarnath and pay according to the plan you chose. 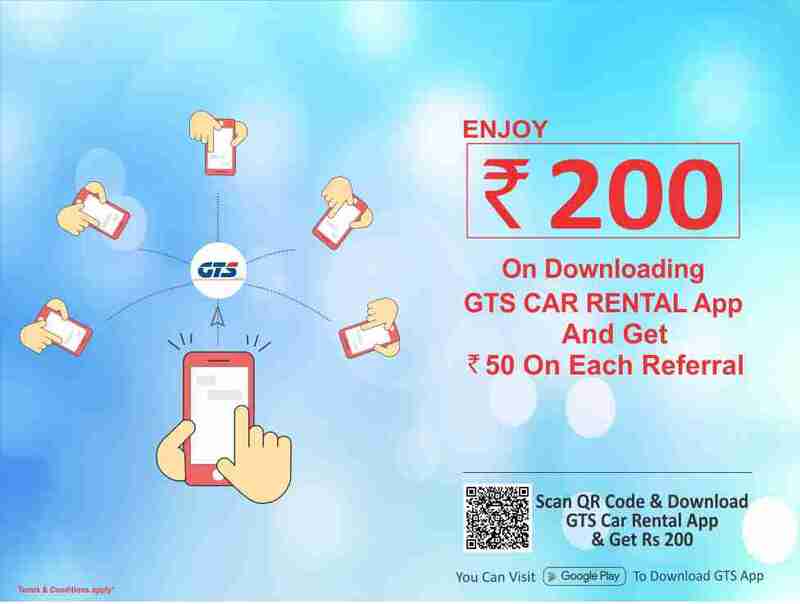 Booking can be easily done online at our GTS website or GTS mobile app and avail our exciting offers. Our aim is to provide the world class car rental service to the travelers at an affordable price along with utmost efficiency and comfort. Along with that GTS, car rental provides pick and drop services, Outstation Taxi, Roundtrip Taxi and etc. According to your requirements, we are available for AC/ Non-AC clean cars, skillful Drivers and Good Space for Luggage. So, now choose your way of booking GTS cab. You can simply give a call to 8191-00-8191, our 24x7 customer care support service is ready to help you and get the most affordable and reliable car rental deals for your journey.